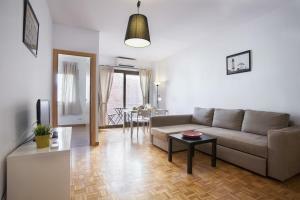 Set 400 metres from Barcelona North Station, Bbarcelona Apartments Eixample features apartments with free Wi-Fi. 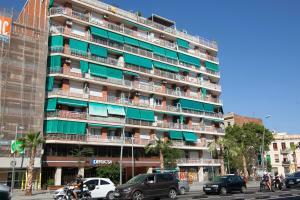 Apartments have a balcony or terrace with street views. 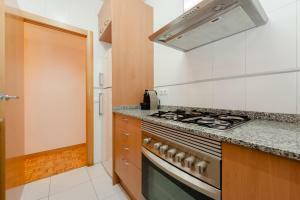 This 3-bedroom apartment has a living-dining area with a flat-screen TV; and a kitchen equipped with a fridge, a microwave and kitchenware. 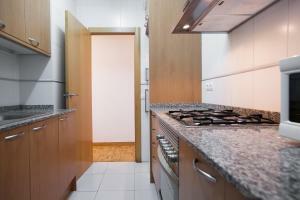 There are 2 bathrooms with bath tub or shower, and a washing machine is also provided. 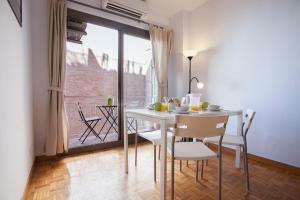 There are plenty of bars, restaurants, and supermarkets within a 5-minute walk of the Bbarcelona Apartments Eixample. Well connected by public transports, apartments are 400 metres from Marina Metro Station. You can walk to the Arc de Triomf in 10 minutes, and Ciutadella Park is 1 km away. 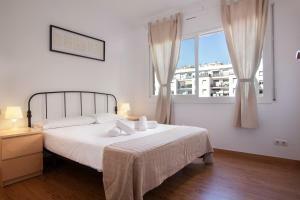 This apartment offers 1 double bedroom, a bedroom with 2 bunk beds, and a single bedroom. 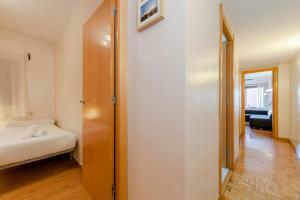 There is a double sofa bed in the air-conditioned living room and the bathroom comes with hairdryer and towels. 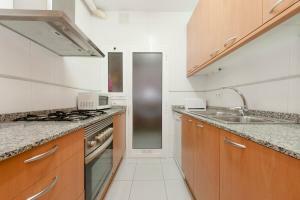 The kitchen is equipped with a dishwasher; and a washing machine is available. 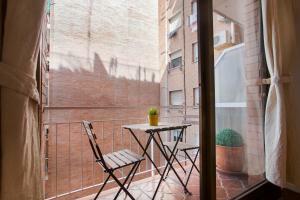 The apartment has a balcony or a furnished terrace with street views.